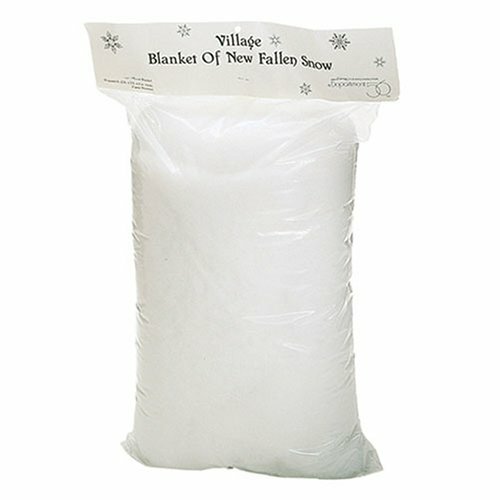 This acrylic blanket of artifical snow rolls out easily to complete any winter scene. The piece measure 24 inches by 60 inches and a fluffy 1 inch thick. This is an exclusive product made by Department 56.